It used to be that embracing ethical accessories meant sacrificing on style, from crunchy, synthetic fabrics to natural fibers with granola vibes. But like faux fur, sustainable handbags have evolved as brands innovate with new materials and design techniques. 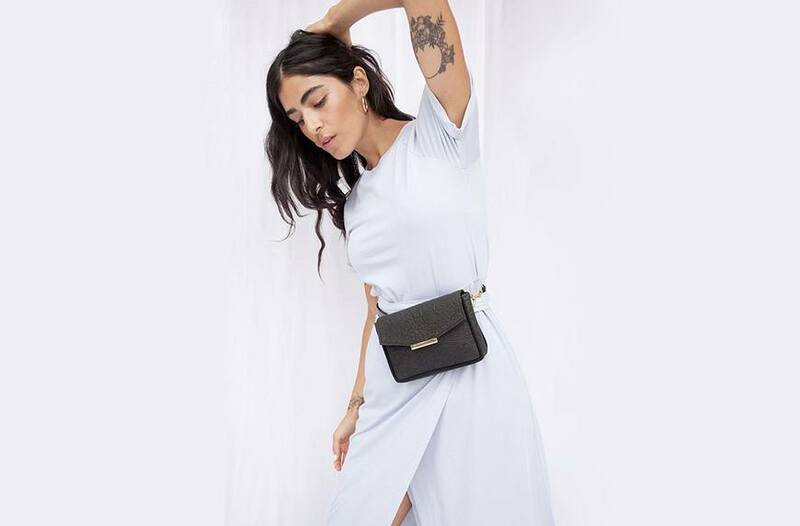 It’s made it possible to find socially responsible offerings that look and feel just as good as expensive designer styles or trendy, fast-fashion iterations—whether you’re searching for an essentials-only wristlet or day-to-night carryall. Brands like Stella McCartney, Von Holzhausen, and Angela Roi are leaders when it comes to innovative and directional design, but new brands enter the category all the time, attracted to the whitespace (or blank canvas) it affords. It’s exactly that type of evolutionary thinking that makes sustainable fashion so interesting to follow right now. Every day, it seems, someone’s discovering a new method for creating really beautiful pieces in ways that aren’t exacerbating the fashion industry’s massive pollution problem. But there’s still room for innovation, as designer Angela Roi explains. “With even more advanced technology, the new vegan, sustainable materials will threaten the highest leather as well in the near future,” she predicts. And as more brands across the fashion industry start to re-evaluate the ethics and sustainability of their collections (several high-fashion houses, like Versace, Burberry, Gucci, and Michael Kors have committed to going fur-free by the end of this year, and Chanel just announced it’s no longer making accessories from exotic skins because it’s too difficult to source them responsibly at this point), it stands to reason that the market for sustainable handbags will only get better with time—just like the products themselves. Whether you consider yourself a sustainability connoisseur or are in search of your first eco-friendly bag, shop our 12 faves ahead for fall 2018. Just like sustainable clothing and sneakers, handbags serve a particular function, yes, but they also need to look good, too. So find yourself a bag that can do both.